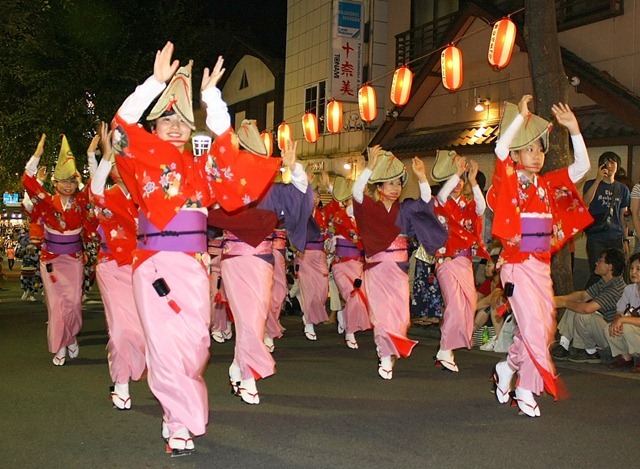 In Japan, most prefectures (towns) have a cute mascot so it is not surprising to see them set a Guinness record for synchronized mascot dancing (there is a Guinness record for this, really?). Full story can be found in RocketNews24 and the original story (in Japanese) is from Kyodo News along with the YouTube video below. 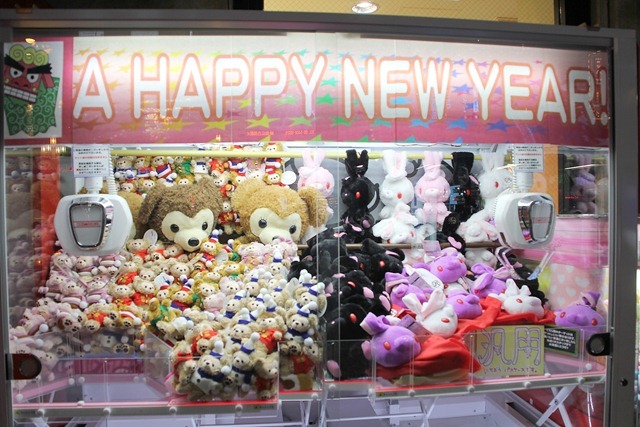 Two photos of claw crane machines in a Shinjuku game center taken during new year’s time in 2012. Ai To Makoto (For Love’s Sake) is a 2012 romantic, musical Japanese film by director Takashi Miike (Japan’s equivalent to Tim Burton) Based on a mid-1970s manga by Ikki Kajiwara. It was shown in the Cannes Film Festival. Set in Tokyo in the early 70’s, this is the story of pretty Ai, played by Emi Takei, a daughter of wealth and entitlement, top of her class and an outstanding athlete and troubled Makoto, played by Satoshi Tsumabuki, a hardened loner from the wrong side of the tracks with a big scar on his forehead and a huge chip on his shoulder. Don’t take this movie seriously, as it keeps breaking out in musical numbers and fights. Exactly, 5 years ago, we landed in Tokyo on January 1, 2008 to begin our wonderful Japanese adventure – it seems like yesterday. We stayed for 2 1/2 years and have had many wonderful, unforgettable memories. 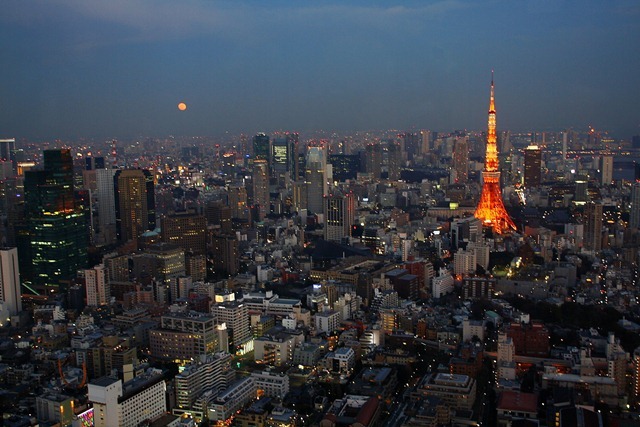 We consider Japan our second home! 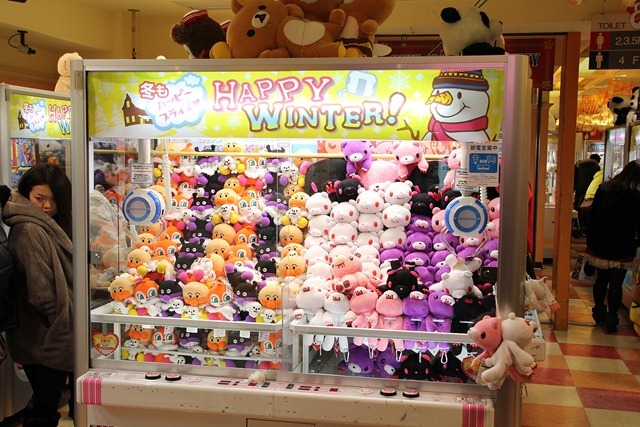 When we left Japan to return home to Canada 2 1/2 years ago, I have continued this blog, although with less regular posts since we have had no new experiences in Japan. So now, instead of experiences living and working in Japan, I am posting about Japanese books and movies, as well as older pictures that I have taken before. I am not exactly sure what the future of this blog, but I am still very much interested in Japan and the Japanese culture. There are a number of excellent Japanese related blogs (see my blogroll) if you are interest in this subject. 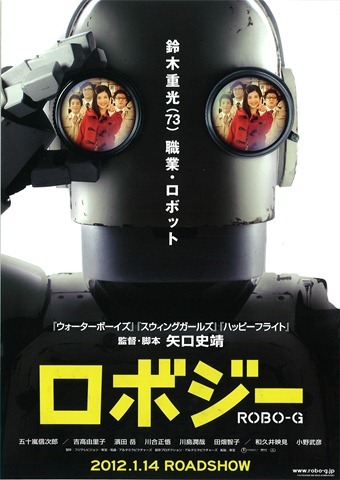 Robo-G is a 2012 Japanese comedy by director Shinobu Yaguchi (Swing Girls and Water Boys). Robots (and robotics) play a major part in technology in Japan. 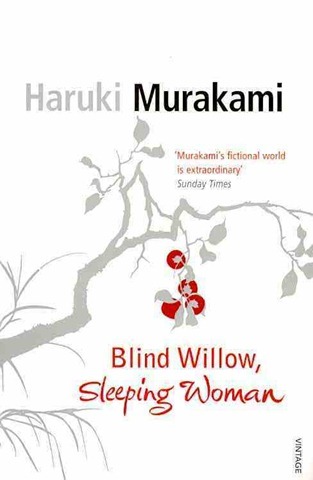 Blind Willow, Sleeping Woman is a collection of 24 short stories written between 1981 and 2005 by Japanese author Haruki Murakami (other books I have read by the same author include 1Q84, Sputnik Sweetheart, Norwegian Wood, After Dark, The Wind-Up Bird Chronicle, Dance, Dance, Dance, A Wild Sheep Chase). In the introductory notes, Murakami declares, ‘I find writing novels a challenge, writing stories a joy. If writing novels is like planting a forest, then writing short stories is more like planting a garden.’ This elegant analogy serves to give the reader some idea of what awaits. 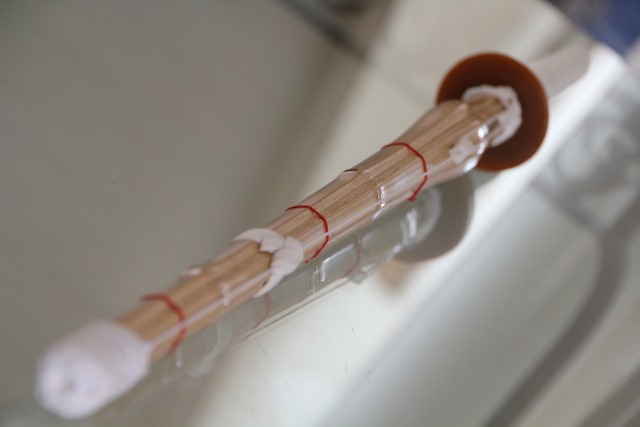 The shinai is a weapon, made of bamboo, used for practice and competition in kendo representing a Japanese sword. This is a picture of my son’s shinai, who first learned kendo in Tokyo and has continued it after we moved back home to Canada. 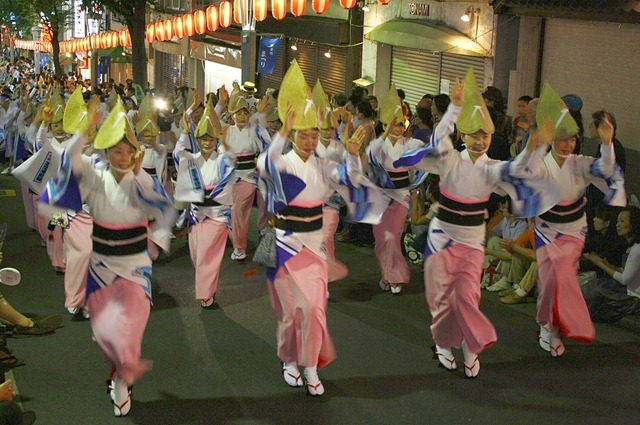 Two pictures of Awa Odori dancers in the night streets during the Kagurazaka Matsuri in 2009. 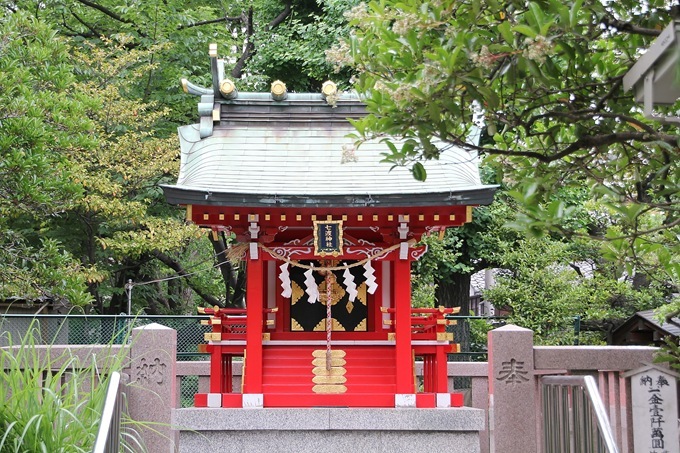 The Tomioka Hachimangu Shrine is a shinto shrine dedicated to the kami (god) Hachiman founded in 1627 in Tokyo. 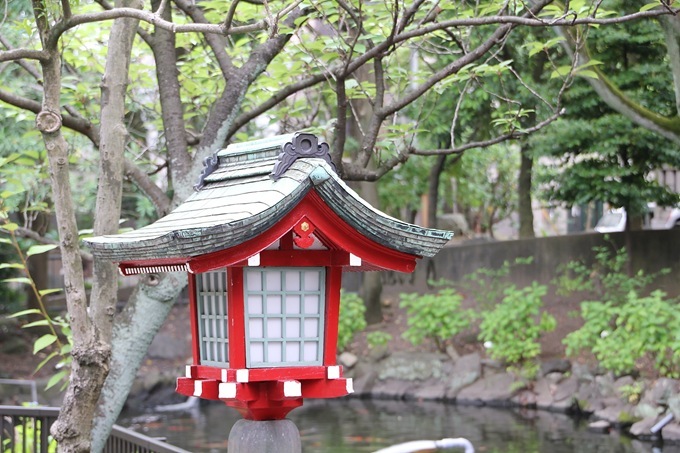 These two pictures, with distinct red colors, were taken in 2010 in the shrine grounds.